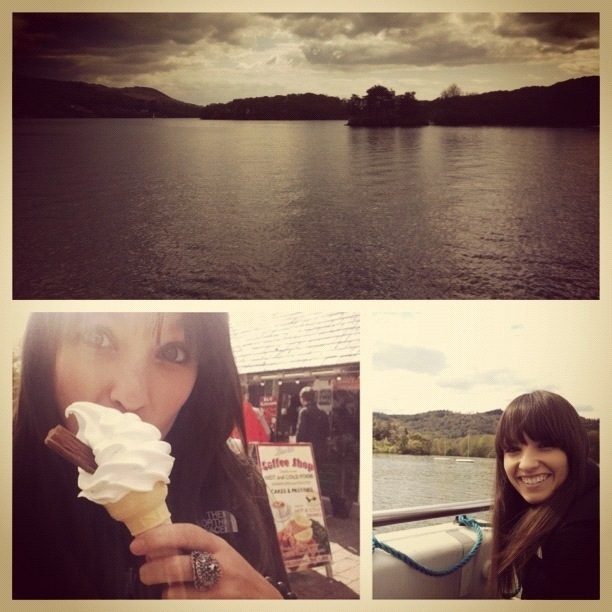 Lake Windermere was our lake of choice today!! It was…beautiful!! It looks like you had a wonderful time.I love the lake district,it really is stunning scenery.